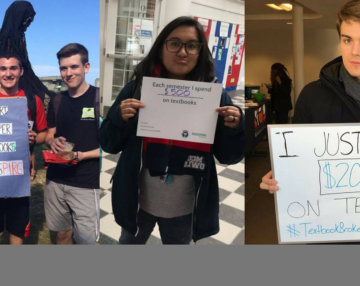 Volunteer with MASSPIRG Students to make a difference at your college. Regardless of your schedule, you can volunteer with MASSPIRG Students and make a difference. 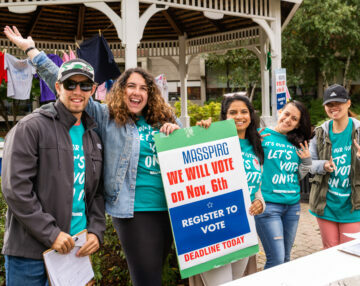 Whether you can volunteer once a week or once a semester, MASSPIRG Students provides a unique opportunity to work on meaningful issues. 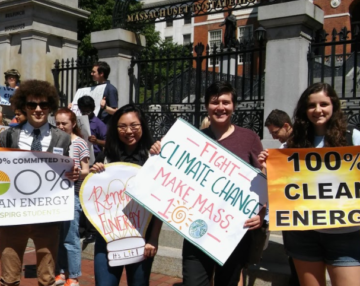 You can get involved with a variety of programs, including community service events, environmental campaigns, voter registration drives and local research projects. By providing my contact information, I am consenting to have MASSPIRG Students, and their affiliates contact me with information about this and future campaigns.